Bring on the dog food and dog treat reviews, Mom! These are really a lot of fun and much better than the dog shampoo and dog grooming reviews. 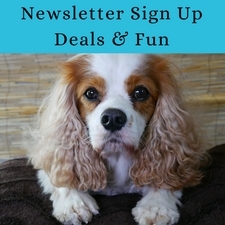 Dr. Harvey’s was kind enough to send me some great, healthy dog treats, dog food, and natural dog shampoos to review. Today I’m going to tell you about Dr. Harvey’s Veg-to-Bowl Grain-Free Dog Food Pre-Mix. As you probably know by now, I’m on a home-cooked, primarily organic diet. 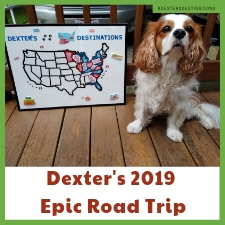 But Mom has been looking into other healthy options for dog treats, healthy Kong and other hollow toy fillings, and healthy dog foods that will travel well. I am adventurous! So check out Dr. Harvey’s Veg-to-Bowl Grain-Free Dog Food Pre-Mix. This is pretty cool stuff. Veg-to-Bowl mix is a grain-free bounty of vegetables and goodness. Veg-to-Bowl is made with nine different vegetables that, when mixed with protein and oil, make a complete and healthy dog food. Veg-to-Bowl is really easy to make! You just add water, and when the vegetables are rehydrated, finish the meal with your choice of protein and oil, and it’s done. Veg-to-Bowl makes a fresh homemade dog food for your dog in minutes. 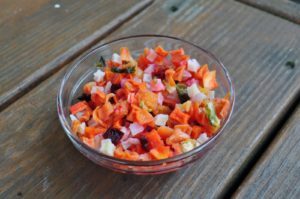 It’s incredibly healthy and absolutely delicious! 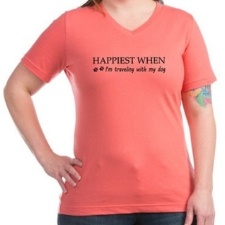 Mom is thinking this might be another great option for me when we travel. Then all she would need to do is get my organic meat. 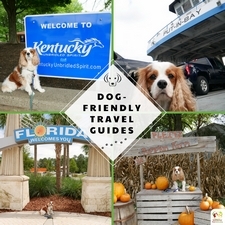 Today I’m going to tell you how I used Dr. Harvey’s Veg-to-Bowl Grain-Free Dog Food Pre-Mix. In a Kong Quest Bone of course! Mom first rehydrated the veg-to-bowl mix for about 12 minutes. Then she stuffed it into my Kong Quest Bone and froze it. (To learn how to freeze hollow dog toys, read this article). That evening, I ate my frozen Veg-to-Bowl mix for my yappy hour. Oh, and it was tasty. Yes, it was! This was the perfect, healthy dog snack for a dog who needs to keep his figure. What makes Dr. Harvey’s Veg-to-Bowl Grain-Free Dog Food Pre-Mix so good, besides the taste? It is easy; just add water, meat, and oil. 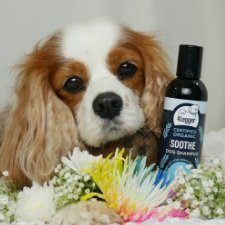 Includes vitamins and minerals and uses the finest dehydrated and freeze-dried vegetables. It is free of all preservatives and additives, coloring agents and dyes, sugar and salt. Contains no fillers, no corn, no wheat, no soy. Allows total control of protein amounts because you add the protein. All ingredients are sourced in the USA, and they are all human grade. When used as directed, it can assist with weight management. 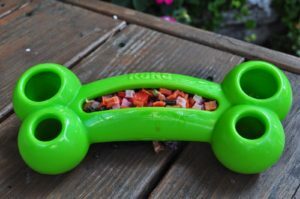 Veg-to-Bowl can be used daily to make a fresh, homemade dog food and is grain-free. Veg-to-Bowl is perfect for Raw Diets. 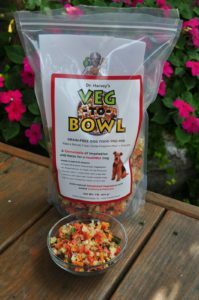 Dr. Harvey’s Veg-to-Bowl Grain-Free Dog Food Pre-Mix is a win! What’s your dog’s favorite vegetable? Tell me in the comments.